Mr. Ajay Gupta is brought up in Delhi with roots originating from simple middle-class business family. The 47-year-old enthusiast is born to spearhead diverse industries, having explored finance, export & food segment with his passion and unparalleled skill sets. The visionary leader drives the Strategic goals of the organization and fosters business development by Designing and implementing innovative strategies and products that are scalable. He leads the team with determination and oversees the daily operations of the company in the interest of all stakeholders. 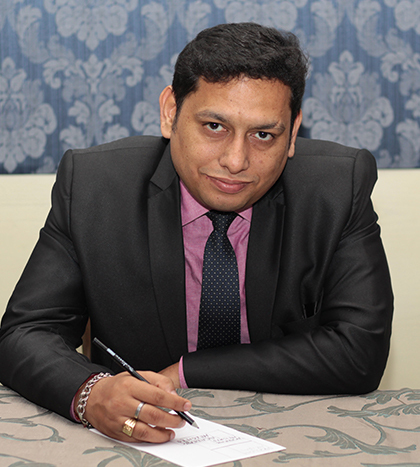 Mr. Tijay Gupta is the Chief Operating Officer (COO) of the Company, aged 38, he is a graduate in Pol. Science(Hons) from Delhi University. 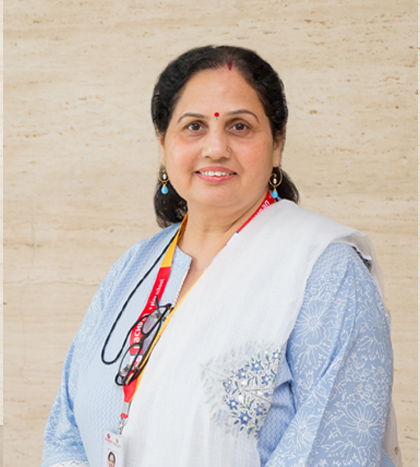 With a vast experience of 25+ years, Mrs. Rosy Ahuja, the Head of the Department of R&D comes with a dynamic leadership and administrative skills. Mr. Deepak Deopa is the Technical Director of the company. He completed his Bachelors’ Programme in Technology followed by MBA in Finance. 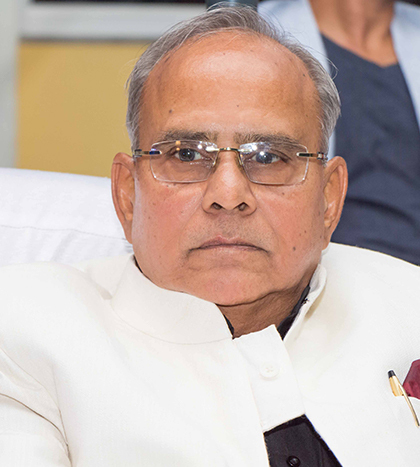 Mr. S.K Gupta, the 65yrs old gentleman is quite a cultured and disciplined personality. A businessman since 1997, he traveled to different parts of the world to gain knowledge and experience in export and educational fields. After glorious success of his vision Bachpan play school through a scalable & innovative model, he feels a sense of contentment. Currently, he is working on his dream project of setting up a World-Class University under SKEPL group. 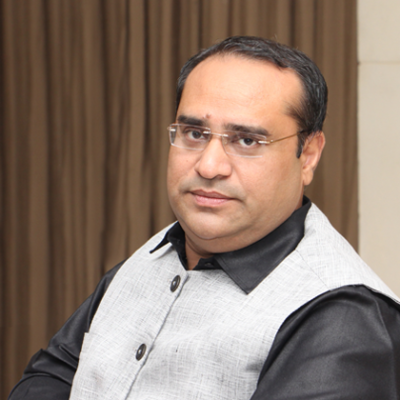 Mr. Tijay Gupta is the Chief Operating Officer (COO) of the Company. Aged 38, he is a graduate in Pol. Science(Hons) from Delhi University. With a very wide interest in Computers & Management, he has done various programs from different Institutes & Universities. Primarily, he is responsible for handling the academics, marketing & technology-related challenges faced by the company on day to day basis. 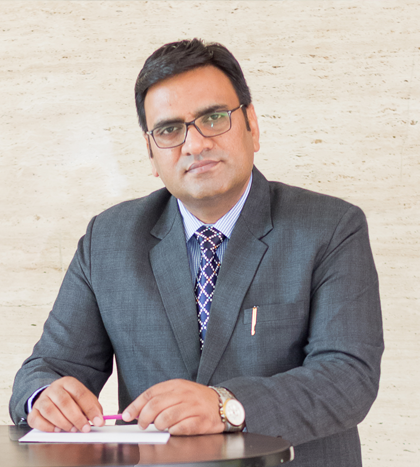 Mr. N.K Jain- the Chief Financial Officer(CFO) of the company has been handling the administrative, financial and risks management operations since the year 1999 with business acumen, ethical conduct, and impeccable leadership qualities. 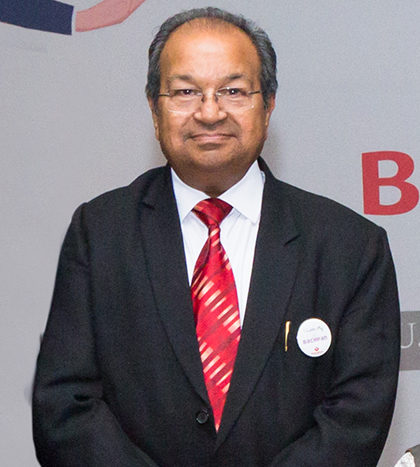 Mr. Jain, the 68-year-old is the key managerial personnel with overall 50 years of experience in diverse business segments. He has been instrumental in the growth of organization through development of financial strategies, forecasting capital, facilities, and staff requirements, maintaining banking relationships, managing third parties, and legal representative. Mr. Krishan Sharma is an Arts Graduate and holder of Mechanical Diploma with more than 18 years of experience. He has been contributing to the growth of the company since the year 2001 in tune with its standards, culture, and vision. 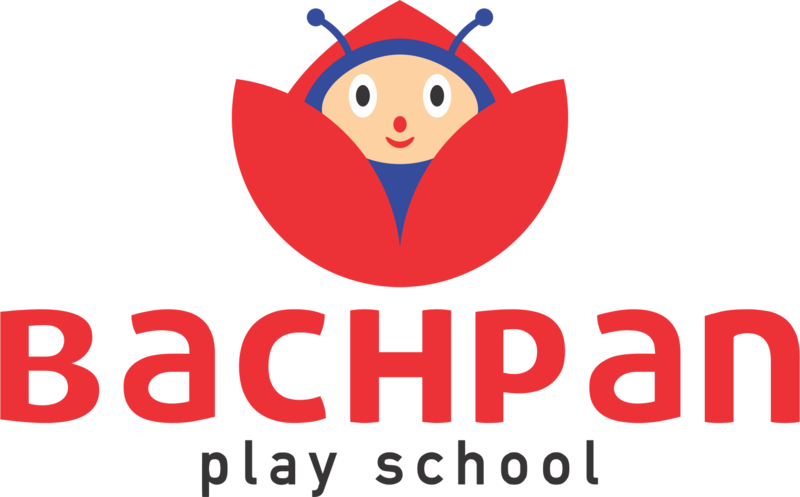 Mr. Krishan, a 40 years old mind has established a creamy relationship with PAN India franchise network of AHPS and Bachpan...a play school, through his remarkable team management and communication skills. He plays a significant role in deciding the viability of technical know-how and new products in the K-12 segment. With a vast experience of 25+ years, Mrs. Rosy Ahuja, the Head of the Department of R&D comes with a dynamic leadership and administrative skills. She has been managing the Research and Development department of Bachpan and AHPS group, since past 12 years. She leads the R&D team from the front with regards to the entire framework of academics and curriculum. She also organizes innovative training sessions for principals, teachers, and administrative staff of Bachpan and AHPS schools. She is an Alumnus of Delhi University and has a teaching degree, teaching experience and an experience in academic administration. Consequently, she has proficient managerial expertise. An ardent researcher, you will often find her browsing on latest trends and development in the field of education. She also enjoys reading biographies and appreciates music. 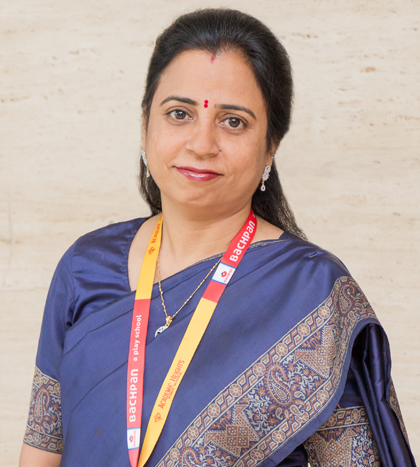 Mrs. S. Uma Devi is Vice President in the R&D and looks after the content, curriculum and academic material for Bachpan and AHPS. A post graduate in Biochemistry, Uma has a teaching degree in English language and Social studies. She comes with 15+ years of teaching experience in English, Science and Maths and Social studies across classes till secondary level in CBSE school in Delhi. She has been with Bachpan and AHPS for 9 years now. Her passion for English makes her a prolific writer and speaker. Her other areas of interest which she enjoys are music and classical dance, reading good books and cooking good food. An avid language learner, she speaks fluent Bengali, Punjabi, Hindi, English and bit of Tamil apart from her mother tongue Telugu. 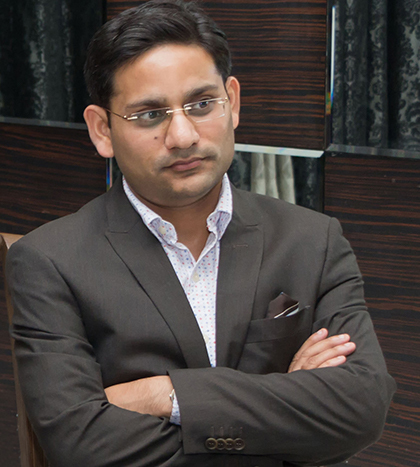 Mr. Deepak Deopa is the Technical Director of the company. He completed his Bachelors' Programme in Technology followed by MBA in Finance. The 36-year-old entrepreneur is a tech-geek with more than 12 years experience in designing, banking, and teaching. He strives to bring best in education with latest products and innovative technology like Virtual Reality, Augmented Reality, Robotics, Tablets, E-learning, spreading edutainment for all. Mr. Deepak manages a team to do Research & Development with testing & repairing to bring new possibilities using his innovative approach and professional knowledge.